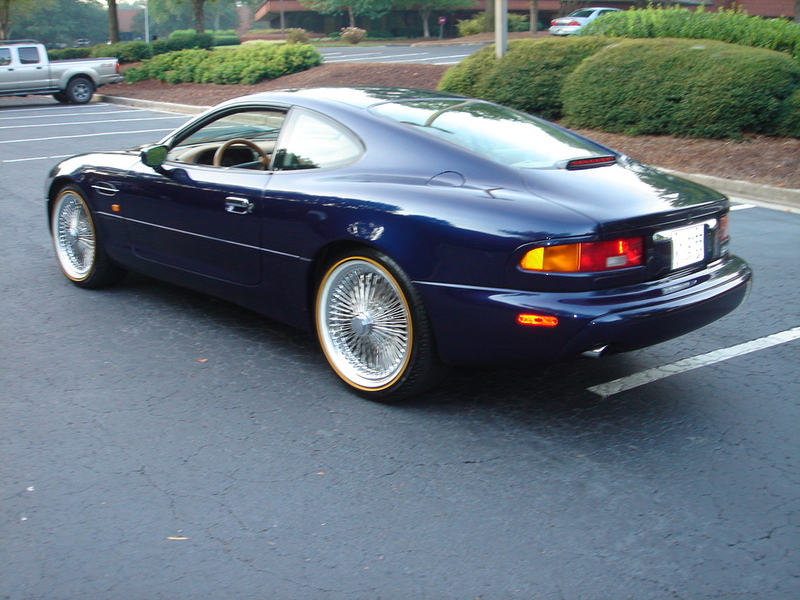 The Aston Martin DB7 is a very interesting and usable car. 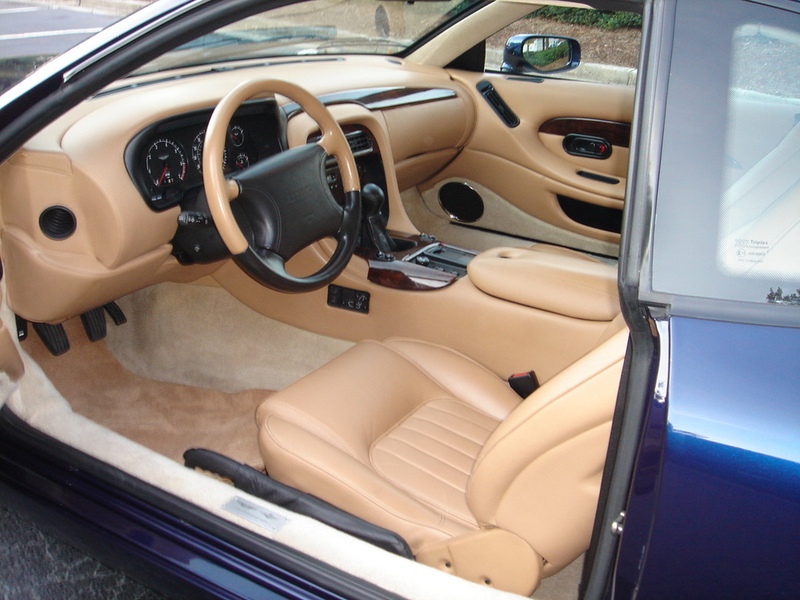 With many underpinnings of the Jaguar XJS, it was tweaked by TWR (Jaguar's racing partner and also owned by FORD). 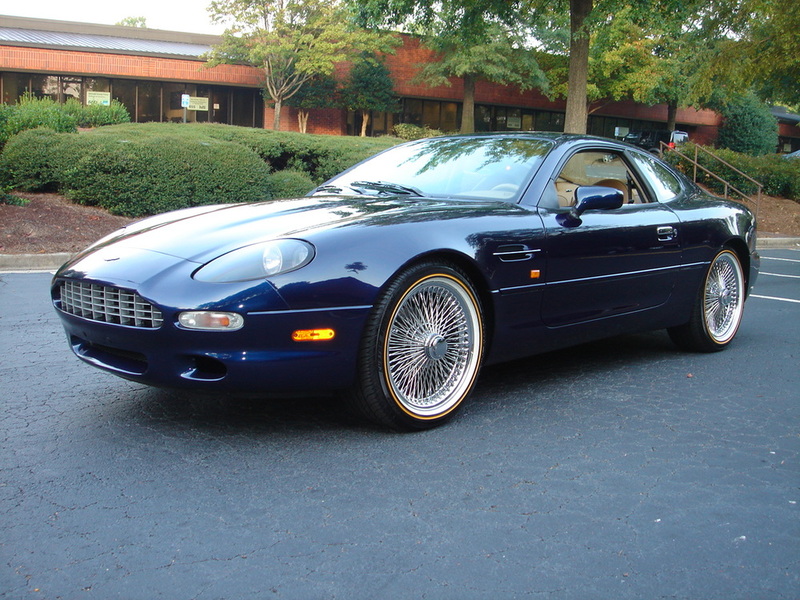 Using a supercharged 3.2 version of the tough new Jaguar engine, mated to a smooth 5 speed ZF gearbox, the DB7 (as badged by Aston Martin) became one of the best driving British sports cars of it's day. Still very usable and a good buy in today’s market.